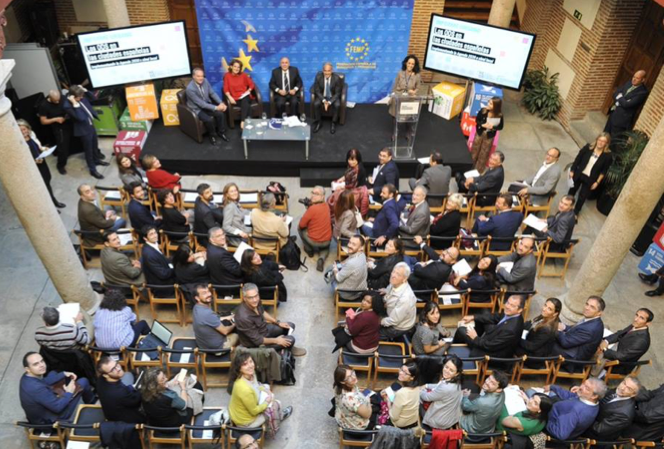 On 16 October 2018 the Spanish SDSN Network, REDS launched the SDG Spanish Cities Index report showing the progress of 100 Spanish cities towards the Sustainable Development Goals (SDGs). The event included an intervention by the Spanish Minister of Environment and a round table with the mayors of four Spanish cities who are leading the SDG implementation at the urban level. The report provides a snapshot of the current sustainability level of the Spanish cities and will support local administrations in their achievement of the 2030 Agenda. It is intended to serve not only as a monitoring tool for the implementation of the sustainable development agenda, but also as a discussion starter among municipal agents through the identification of successful case studies of cities with similar challenges. The study includes all the cities with more than 80,000 inhabitants and the 12 main metropolitan areas covering over 50% of the total population in Spain. For this purpose, 85 indicators were identified considering the national context and data availability of the statistical sources and following the SDSN methodology applied to previous SDG Index reports. The presented dashboards use a traffic-light chart to assess where each of the cities and metropolitan areas stand in each of the 17 SDGs. The results of the study show that none of the 100 cities or 12 metropolitan areas have yet achieved the objectives set for 2030 and that the best performing areas have achieved only 6 SDGs so far. However, all of the analyzed cities have performances above failure for at least 11 SDGs and 36 cities have no SDG in red. The goals with the most cities in green are SDG 3, “Good Health and Well-being” and SDG 16, “Peace, Justice and Strong Institutions” reflecting the healthy dietary habits and the outstanding function of the Spanish public health care system as well as the accessible and safe characteristics of the cities. The results also show very positive results for SDGs 6 and 7 (“Clean Water and Sanitation” and “Affordable and Clean Energy”). On the other hand, the biggest challenges are faced in SDG 8 and SDG 13 (“Decent Work and Economic Growth” and “Climate Action”, respectively) which evidence the high unemployment rates of the country as well as the high GHG emissions and flood vulnerability of many coastal cities. The SDG Spanish Cities Index was inspired by the Global SDG Index and Dashboards and the U.S Cities Index, which SDSN co-produces annually to assess SDG performance at both national and international levels. The creation of this Index is intended to better understand Spain’s specific challenges and variations across the country. The study was authored by Javier García López and Raffele Sisto, experts on Urban Indicators and lead by Inés Sánchez de Madariaga, expert on Urban Planning and a Rector’s Delegate for Gender Equality. Moreover, the authors were technically assessed by SDSN experts on the SDG Index methodology. 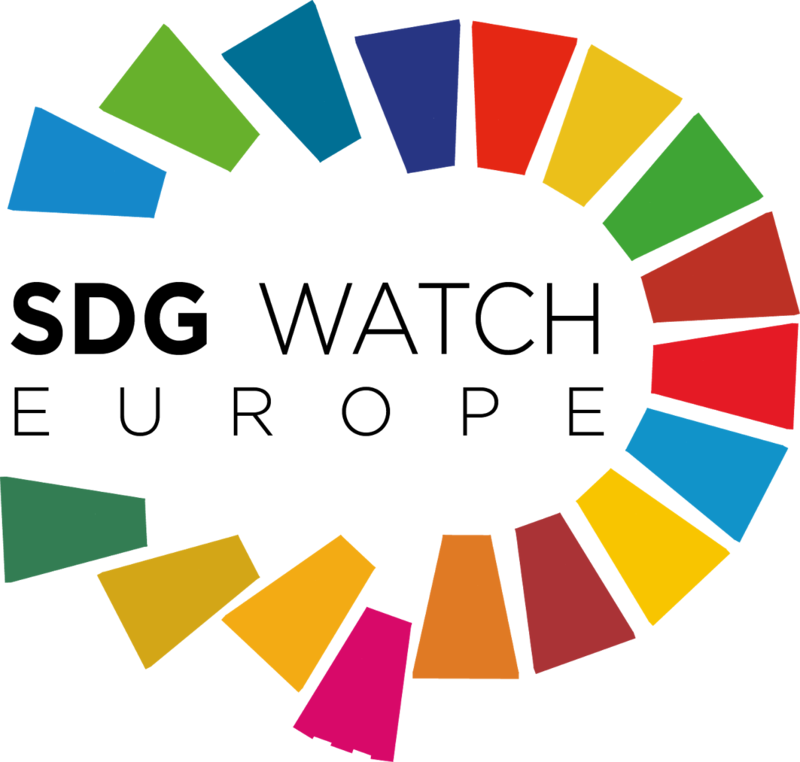 REDS is the national network of SDSN and it supports the implementation of the SDGs at national, regional, and municipal levels in Spain. For this study, REDS collaborated with the Spanish Federation of Municipalities and Provinces (FEMP), Iberdrola, Mediapost, and the Ministry of Foreign Affairs and Cooperation.